Chelsea Bonner was born into the Australian entertainment industry. Starting her career as a junior agent when she was still a teenager, she went on to work at top modelling agencies in Melbourne and Sydney, becoming responsible for launching the careers of some of Australia's most well-known fashion and advertising photographers, hair and makeup artists and stylists. She also worked as a very successful model herself, living in New York and taking on prestigious campaigns across Australia. 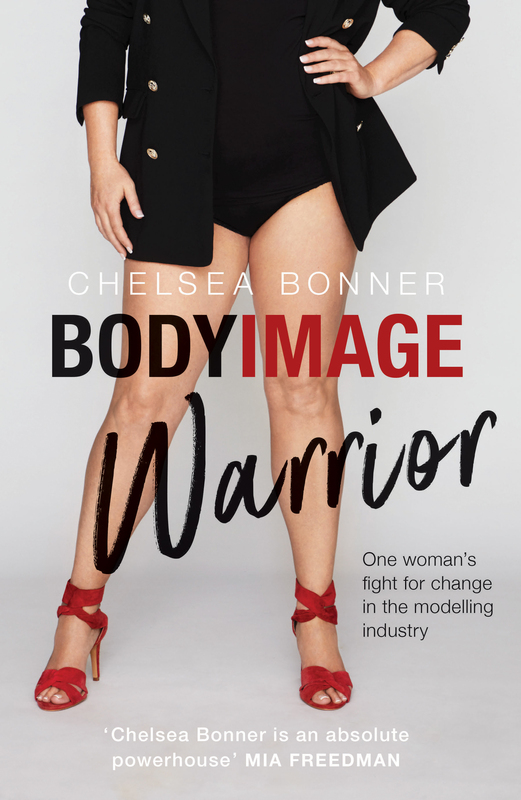 Founding BELLA Models in 2002, an agency focused on health and changing the perception of size and beauty, Chelsea has worked passionately within the media and modelling industry for many years to redefine the boundaries of fashion model sizes. BELLA is now known all over the world, and her models have appeared on 'World First' covers and in the fashion editorials of Sports Illustrated, Vogue, ELLE, Cosmopolitan and marie claire. Bella Management now represents young actors, fitness and advertising entities.